Firstly, topside and its coat. 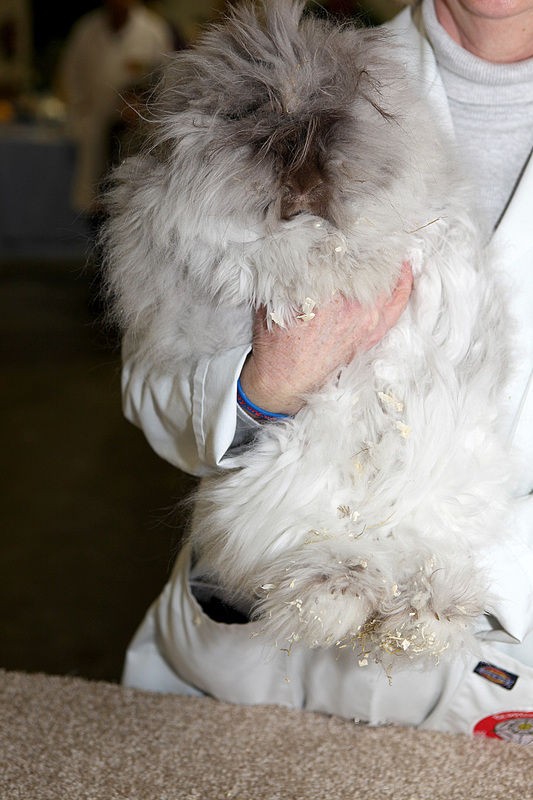 If it is a young rabbit or 3 – 4 months it may not be clipped and if it hasn’t it may be said to be in ‘Show Coat’ which does not necessarily mean it is up to show standard, it simply means it has not been clipped. Either way the coat should be nice and thick. If the rabbit is for exhibition it should be well furnished around the face and feet. 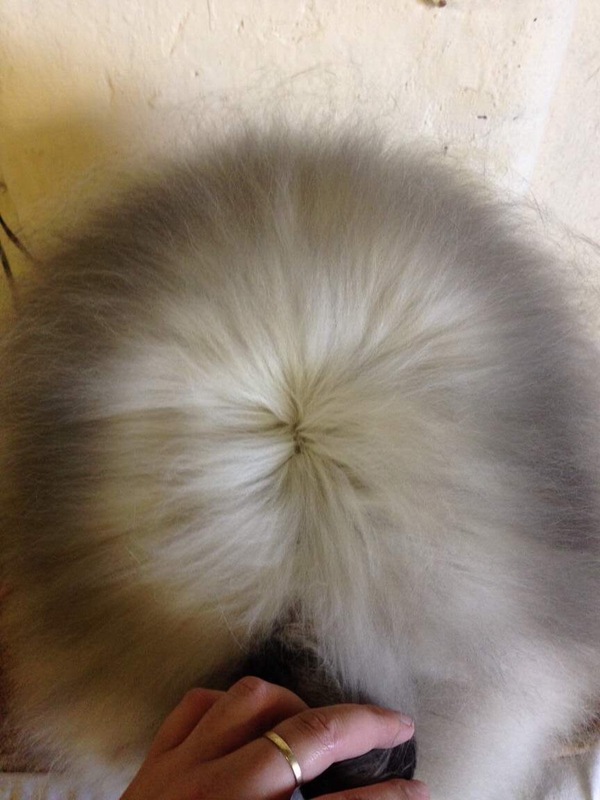 The tips of the ears may or may not be well furnished depending on the age of the rabbit but if old enough to leave the breeder it should have some ear furnishings and they should extend across the top of the ear. Ask to see the rabbit’s parents, both should have good furnishings to produce a baby that is almost guaranteed to have good furnishings. Pick up the rabbit and look underneath. 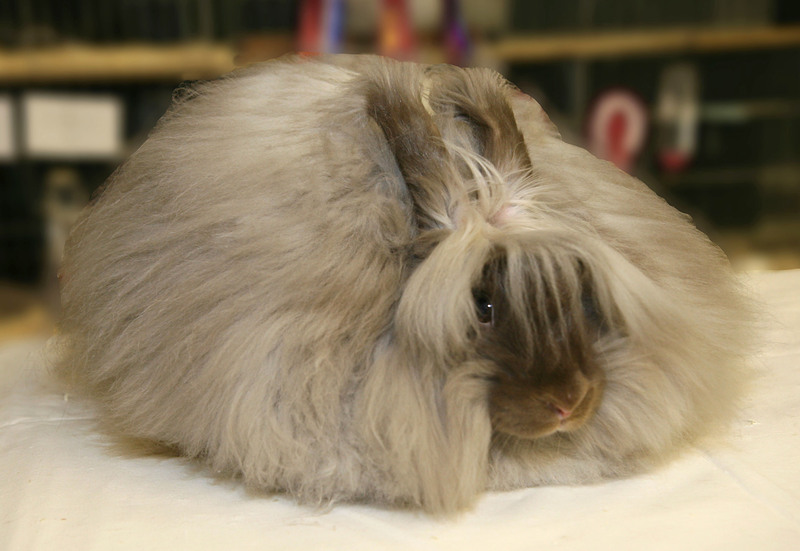 The hocks should have nice thick fur and there should be no signs of sores. If there are, this rabbit will not live comfortably on wire, which means you will have a job keeping it in show condition. 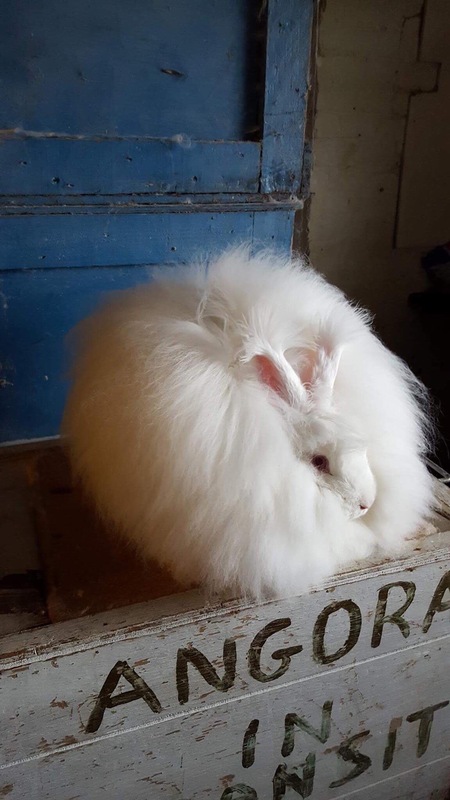 The tail area should be clean and the fur unstained, one or two droppings caught in the fur is acceptable as long as they are solid and the rest of the rabbit is clean. Finally the rabbit should look alert with bright eyes and a clean dry nose. Posted 27/02/2018 by SM & filed under General interest.